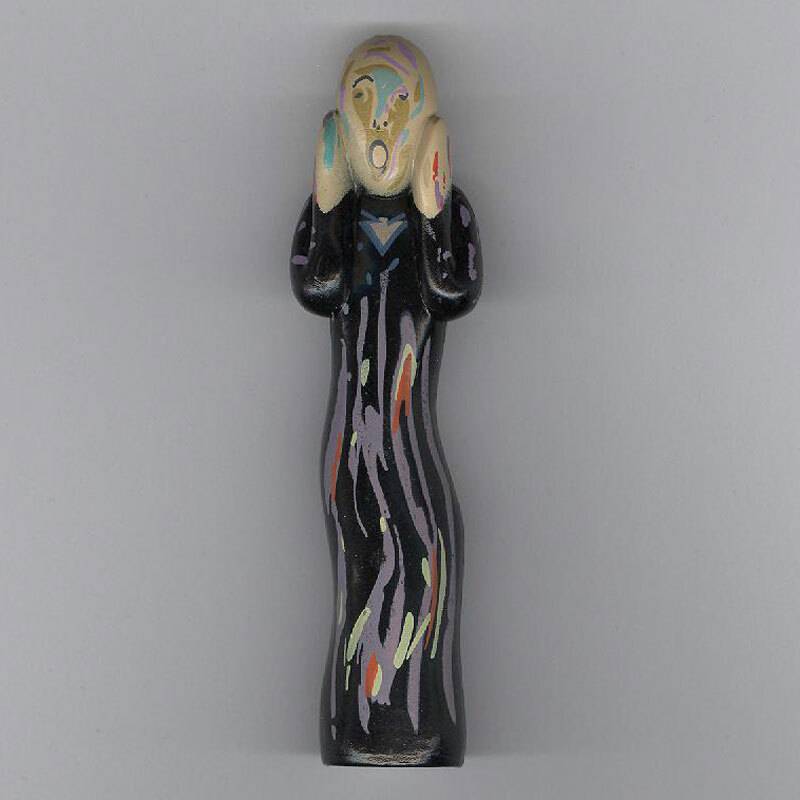 This figure is from Edward Munch's well-known painting The Scream. Made of solid plastic this figure is 3.5" tall. 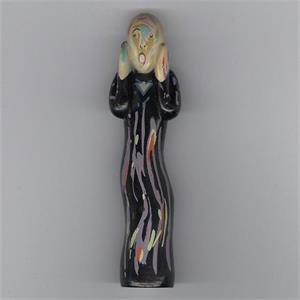 The scream is recommended as a sandtray / sandplay figure or for more general play therapy. Freestanding.